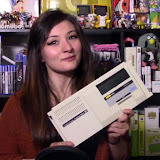 Before HDTV, before cable, even before color (well not quite), there was the Philco Predicta - a true icon of post-war, space-aged entertainment technology packaged in an innovatively designed housing. 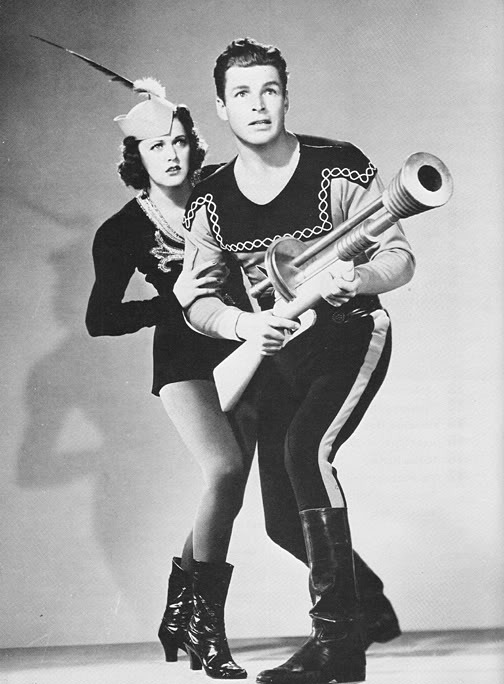 Although immediately identifiable, the Predicta series was pretty atypical for a 1950s TV set as it featured a unique two-bolt, swing mounted, short-necked picture-tube assembly which was heavily trademarked, ensuring that when your Aunt Sally came by to visit for tea, she'd know right away that your family's new television set was a genuine Philco and not some RCA knock-off. 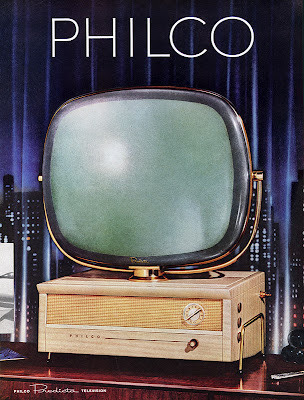 Sadly, Philco suffered the same fate as many other American electronics makers and was eventually absorbed by the Netherlands-based company, Phillips, so that they could legally market their products in the U.S. under their own name, which in the past had been deemed to be too similar-sounding to Philco's. 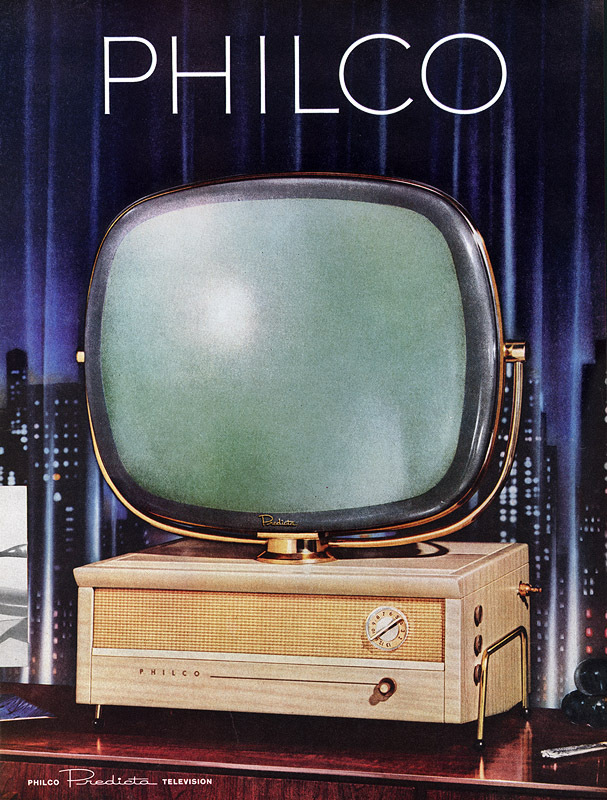 Luckily, greed reared its ugly head and the brains at Philips decided to let the Philco name make them some money by licensing it out to various third-party companies, the best result of which is the brand-spanking-new line of Predicta TVs from a little upstart called Telstar (named after the 1960s comm satellites). True to their retro-leanings, their website is styled a la 1958 and features a wide selection of retro TV styles from which to choose, including the Flash Gordon-inspired Meteor, the Latin-esque Corona and the colorful and way-mod Debutante, all made in the U.S.A. for that authentic retro experience. 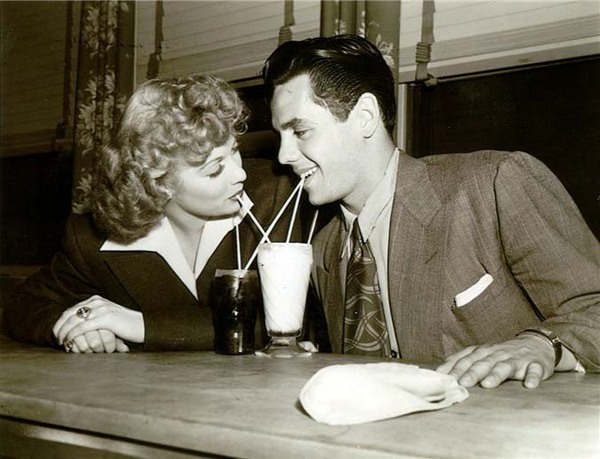 So take a trip down memory lane with Lucy and Desi by going HERE and plunking down some hard-earned plastic for a seriously fun piece of the past.